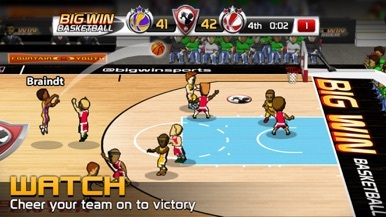 Developer : Hothead Games Inc.
From the opening tip off to the game winning jump shot, it’s a guaranteed slam dunk in BIG WIN Basketball. 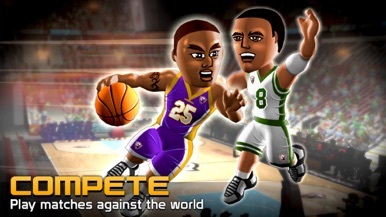 This is the ultimate basketball game for everyone. 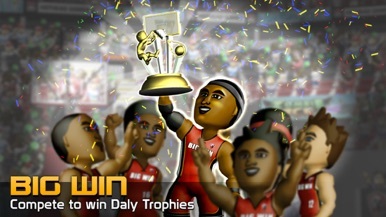 Drive the lane and rattle the rim! 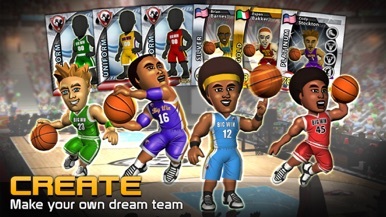 CREATE your own unique dream team, COMPETE against opponents from around the world, WATCH your team battle it out on the court, BOOST your player’s shooting, passing, blocking and other skills, then get ready to win the Amateur and Pro trophies for the ultimate BIG WIN! 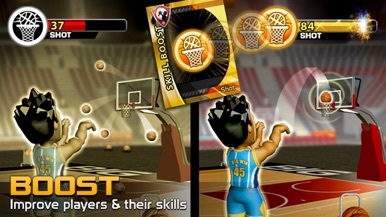 * Play game-changing Big Impact cards and watch them affect the outcome when they come to life on the court! © 2018 Hothead Games Inc., Hothead, Big Win and Big Win Sports are registered trademarks of Hothead Games Inc., all rights reserved. More by Hothead Games Inc.